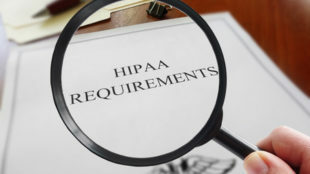 An employee of KHOU 11, a CBS-affiliated TV station, discovered abandoned paperwork that contained the protected health information (PHI) of around 1,800 patients. The paperwork had been dumped in a Midtown, Houston street. The information contained in the paperwork included patients’ names, dates of birth, diagnoses, treatment details, prescribed medicines, vital signs, and admission times. KHOU started an investigation and confirmed that the paperwork belonged to patients from five hospitals in Houston – LBJ Hospital, MD Anderson Cancer Center, Children’s Memorial Hermann, TIRR Memorial Hermann and Memorial Hermann Hospital and was traced to an incident that had occurred at UT Health. 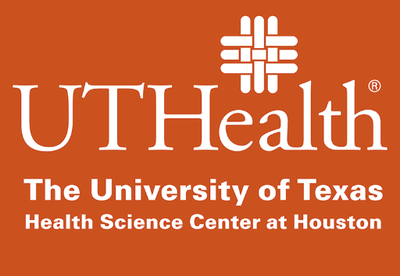 According to a statement from UT Health, physical records had been stolen from the locked trunk of a car owned by a medical resident studying at UT Health’s McGovern Medical School. The theft occurred in July. The student had worked at all of the above five hospitals. The spokesperson for UT Health said steps were quickly taken to investigate the breach and determined that the stolen paperwork had been abandoned on a city street one day before being discovered by the KHOU employee. The employee collected the documents and returned them to UT Health and they have now been secured. UT Health does not believe anyone viewed the paperwork while it was in the street. The incident has now been reported to law enforcement and the Department of Health and Human Services’ Office for Civil Rights and the five hospitals are notifying patients that have been affected by the breach.